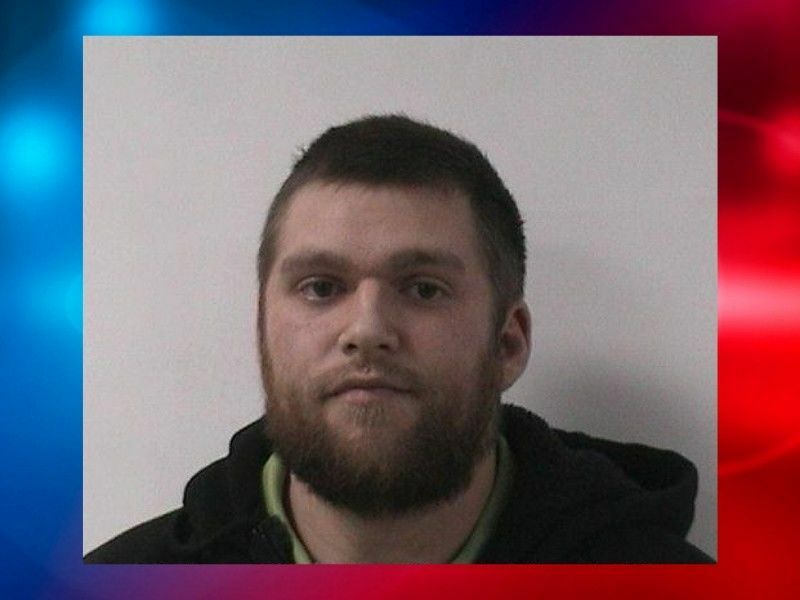 PRICE COUNTY -- A criminal complaint has been filed charging a Price County man with Class C Felony Repeated Sexual Assault of a Child, and Class C Felony Sexual Assault of a Child Under Age 16. 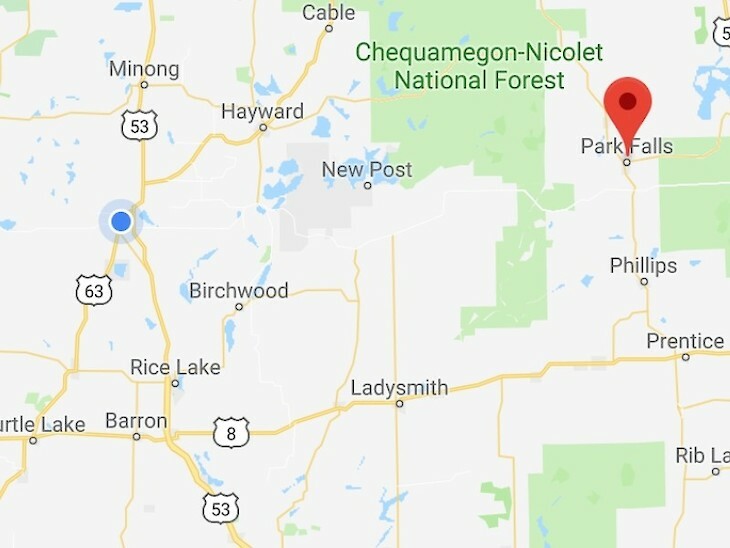 The criminal complaint alleges that in November 2017, Park Falls Police Officers located Christopher P. Lepak, then age 22, with a young teenage female inside a vehicle in an isolated area of Park Falls. According to the criminal complaint, when officers approached the vehicle, they saw two individuals, identified as Lepak and the juvenile female, inside the vehicle and positioned with their faces close together. When Officers interviewed Lepak he allegedly admitted not only to knowing the age of the juvenile female and but also to sending her sexually inappropriate messages. Lepak denied engaging in sexual activities with the juvenile female, telling Officers that they were waiting to date until the juvenile female was 18. Lepak went on to say that he only ‘play fought’ or ‘wrestled’ with the juvenile female. Online circuit court records show that in May 2018, Law Enforcement filed a Search Warrant for Content of Communications connected to the criminal case that has now been filed against Lepak. The criminal complaint filed against Lepak states that in December 2018 a follow-up interview was conducted with the juvenile female during which an Officer advised the juvenile female that Law Enforcement had conducted an investigation and had reviewed conversations between Lepak and the juvenile female. Statements provided by the juvenile female during that follow-up interview allege that Lepak knew that the female was under the age of legal consent; that he had met her online via social media; that Lepak had sexually assaulted her on multiple occasions between August 2017 and November 2017; and that he had also choked and hit her when she didn’t cooperate with his sexual requests. On December 21, 2018, Lepak was taken into custody, and online circuit court records show that Lepak was placed on a $3000 cash bail bond at a hearing on December 27, 2018. Bond was posted that same day. Conditions of Lepak’s bail bond prohibit him from having contact with females under the age of 18 unless that contact is in a business, commercial or public setting and is part of a commercial transaction. If convicted of both charges, Lepak faces a potential sentence of 80 years confinement in state prison. According to online circuit court records the State has filed a Notice of Intent to Use DNA evidence on this case. Lepak is scheduled to have an Initial Appearance in Price County Circuit Court later this week regarding his charges.